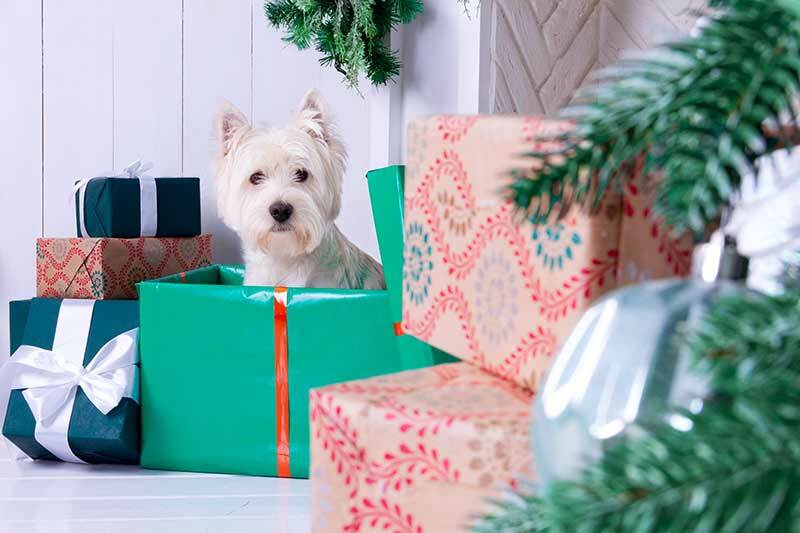 The holidays are right around the corner, and, if you have younger family members who want a pet, you’re likely hearing those pleas ramp up as December approaches. 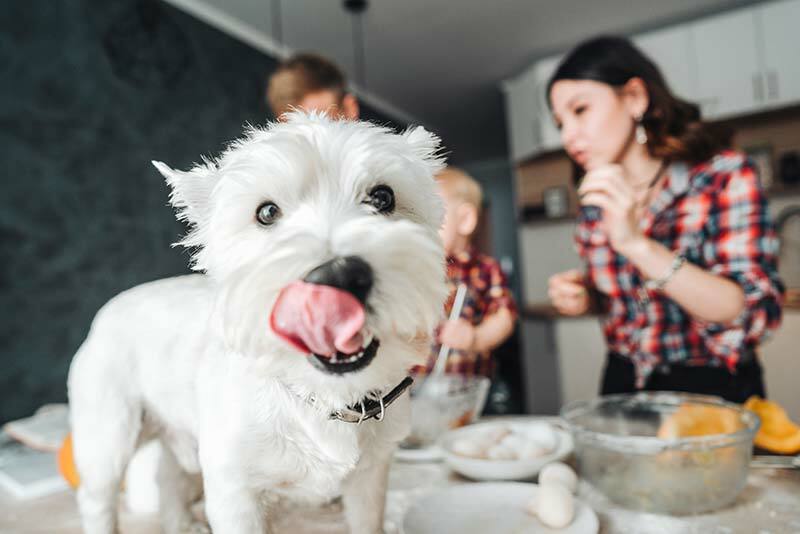 While getting a pet for the holidays may seem like a wonderful idea, it’s important to remember the decision to adopt a pet will affect everyone’s lives for years to come. 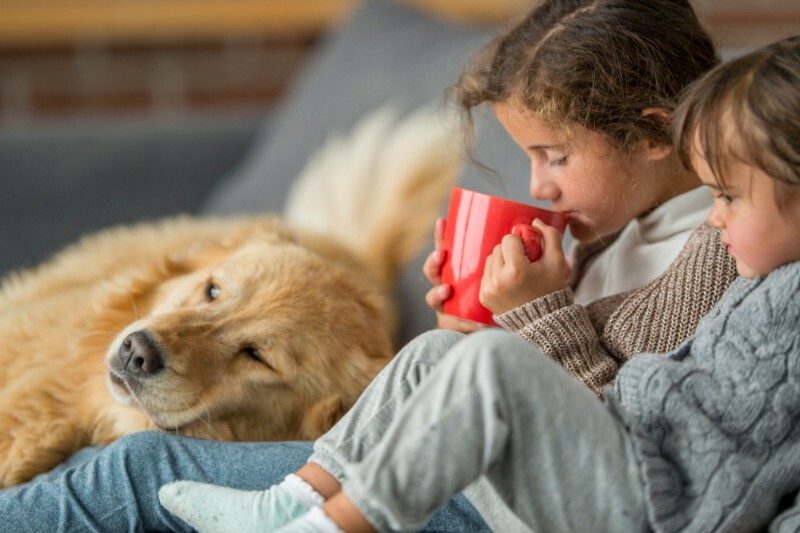 Let the team at Beverly Hills Veterinary Associates help you determine whether getting a pet is the right decision for you and your family.